Create your own comfy footwear. 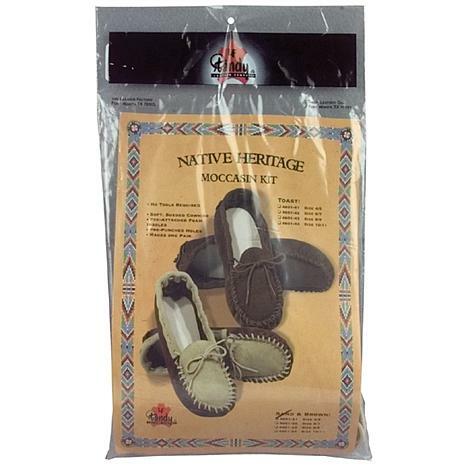 Make a pair of moccasins with the authentic look and feel of those made by Native American Indians. real hard to figure out, very uncomfortable.